Realtors often know of properties that are not advertised that you would have no way of knowing about unless you knew the owner. Realtors can be “the voice of reason” when you are overcome by your emotions (which is easy to do when house-hunting). Realtors are skilled, experienced negotiators. There are many angles through which to negotiate beyond the asking price. 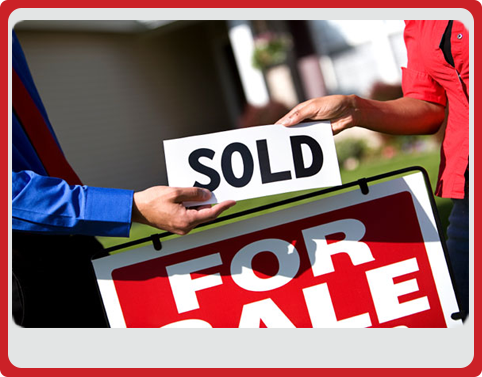 Realtors can help navigate the home buying process in general, making sure you are not rushed into making a decision. Homeownership is the culmination of the American dream. It is a symbol of financial security and stability won by hard work and saving. 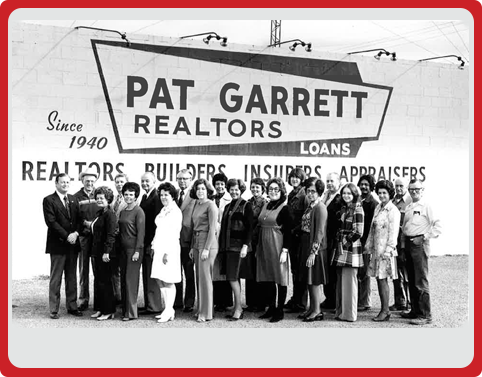 The process of buying a home is both a thrilling and exhausting experience, but with the help of Pat Garrett, Realtors and some useful tips, you can own a beautiful and affordable piece of the American dream. Getting Pre-Approved for a Mortgage- The first critical step to buying a home is figuring out how much you can afford to spend. Few buyers pay with cash. Instead, home buyers get a loan called a mortgage from a bank. Before you even begin looking for a house, you need to talk with a bank -- or several banks -- to get pre-approval for a mortgage. Preparing for Your House Search- Sit down and think about what you "need" versus what you "want" in a home. Start with the things you absolutely need: three bedrooms, central air, a backyard, a good school district, etc. Then list your wants: hardwood floors, a large kitchen. By keeping these distinctions in mind, you can focus your search on the homes that meet all of your needs and include some of your wants. 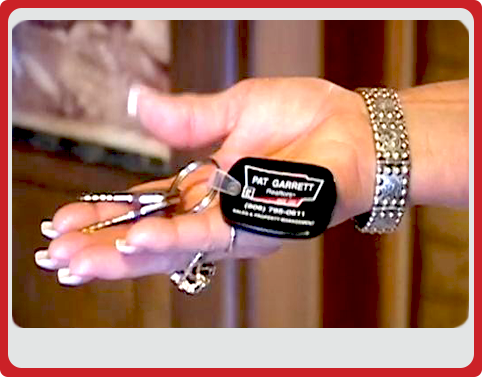 Find A Buyer's Agent (Pat Garrett, Realtors)- A buyer's agent is a real estate agent who is working exclusively for you, the home buyer. A contract is written and stipulates that the agent will work to negotiate the best price, ensure the property is inspected, and represent your interests throughout the entire process. House Hunting- Once you sign with a buyer's agent (Pat Garrett, Realtors), your real estate agent (Pat Garrett, Realtors) will ask you a series of questions to find out exactly what type of home you're looking for and where. We will then take those criteria and search the Multiple Listing Service (MLS) for matching properties. Making an Offer on a House- After weeks, months of searching, you've found the house you want. It meets all of your needs and a surprising amount of your wants for an affordable price. Now you are ready to begin the negotiation stage of home buying. It's time to make an offer. 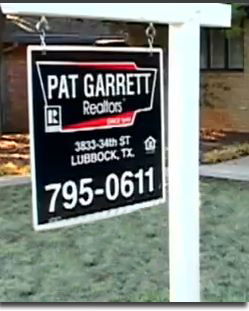 Pat Garrett, Realtors will submit an offer on your behalf. Negotiating a Purchase Price- Unless you live in an extremely depressed housing market, a seller rarely accepts an initial offer at face value. You can almost always expect some sort of counter to your offer and at least one round of negotiations. 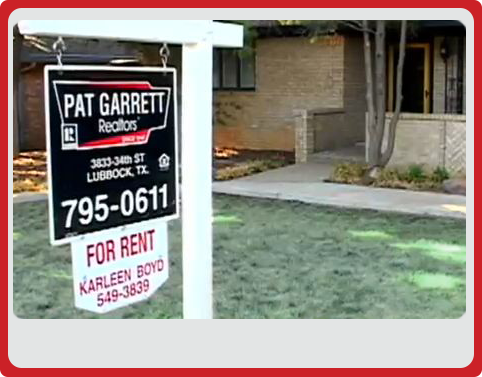 Pat Garrett, Realtors will negotiate on your behalf to obtain the house you want for the best possible price. Home Inspection- A professional and thorough home inspection is absolutely critical when buying a home. Without an inspection, you could be making the biggest investment of your life in a lemon. Even with a brand new house, there may be hidden problems that only a professional inspector can find. Closing on Your House- With the inspection behind you, the next step is to lock in the terms of your mortgage. Another important step is to conduct a title search to ensure that no one else claims ownership of the title or holds any liens against it. Examples of liens are a second mortgage on the home or a tax lien from unpaid property taxes.